A rare find! Nearly 6 acres of prime commercial land located directly on Hwy 17 in the City of Arcadia. This property is located on a multi-lane divided highway with excellent exposure. The land has recently been cleared and offers easy paved road access from both the front and the rear of the property. Zoned B-3 this property offers a wide variety of uses. 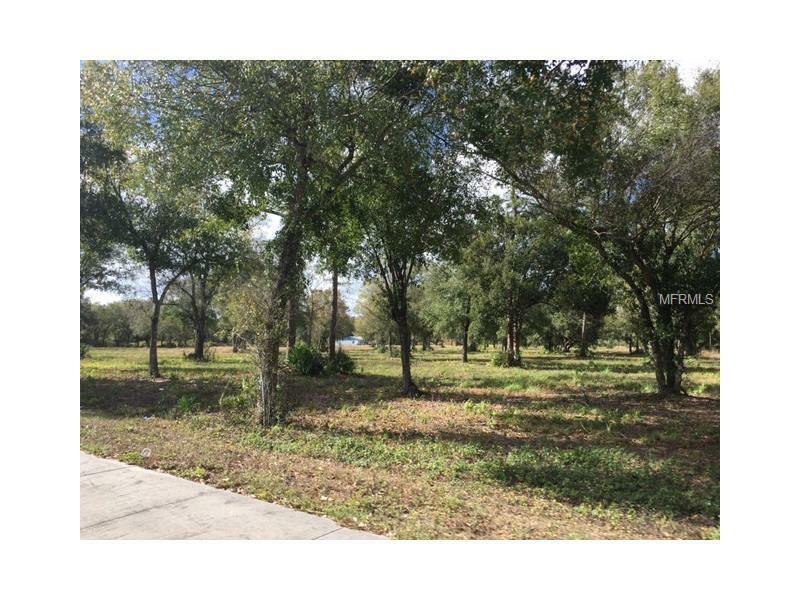 This is the perfect location to build your new business in beautiful Arcadia, Florida.